Mike is an accomplished C-level leader with a career history of successfully leading organizations through transformational change resulting in ever higher levels of performance and 25+ years of experience starting up, turning around, improving, growing, acquiring, integrating and divesting businesses in pre-revenue technology to $2B diversified manufacturing organizations. Mike most recently served on the Board and as President & COO of 2Checkout.com, Inc. (2011-2013), a global internet payments processor. As COO, he absorbed or coached other talent in the organization to absorb the roles and responsibilities of the CFO, Controller, CIO, CTO and VP Operations, reducing overhead and preparing for a rebuilding of the senior team when the business could better support it. These leadership changes also enabled an organizational transformation and additional efficiencies that resulted in significant top and bottom line growth, as well as a very successful financial transaction with two highly-regarded private equity firms in December 2012. Previously, Mike served on the Board (2001-2010), as President & CEO (2006-2009) and as EVP of Corporate Strategy & CFO (2001-2006) for Pinnacle Data Systems, Inc. (NYSE AMEX: PNS), an international electronics manufacturing services provider. As CEO, he led turnaround efforts resulting in successful growth strategy development and execution internationally, as well as significant and measurable performance improvement, including record profits. As CFO, he led a financial turnaround that was followed by three years of both top and bottom line growth. 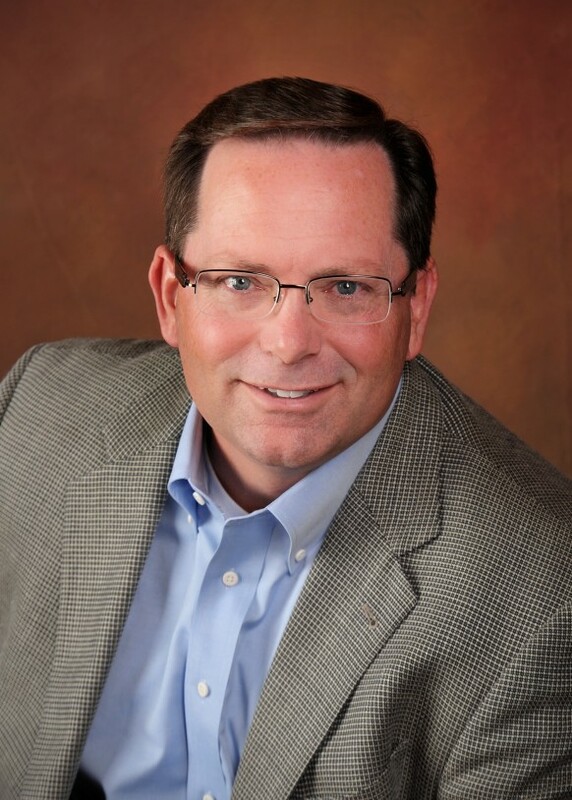 Prior to Pinnacle, Mike served on the Board and was EVP & CFO of Logikeep, Inc., a network security intelligence start-up now owned by Cisco Systems. He was also the Corporate Controller, top accounting officer and a Joint Venture director for Worthington Industries, Inc. (NYSE:WOR). Mike earned his BSBA degree (in Computer Science and Accounting) and an MBA degree from The Ohio State University and is a CPA in Ohio (Inactive status). He is an angel investor, a member of the National Association of Corporate Directors, an international MBA student mentor and Deloitte Business Plan Competition judge at Ohio State, as well as a speaker on leadership and business growth strategies for other MBA, technology and business forums. Mike contributed to the Innovative Leaders Guide to Transforming Organizaitons. His wisdom and experience in the area of successful transformation and turn around work and his willingness to serve as an advisor provided both content and inspiration. He also helped frame the book to be useful for senior executives.